A man being sentenced in a Lake County courtroom earlier this month had six years tacked onto his sentence after he went on a profanity-laced tirade in which he called the judge racist and hurled derogatory remarks at the court. PAINESVILLE, Ohio — A man being sentenced in a Lake County courtroom earlier this month had six years tacked onto his sentence after he went on a profanity-laced tirade in which he called the judge racist and hurled derogatory remarks at the court. The rant happened March 4 in Judge Eugene A. Lucci’s courtroom in the Lake County Court of Common Pleas. The defendant, Manson M. Bryant, was previously found guilty of aggravated burglary, aggravated robbery, kidnapping, abduction, having weapons under disability and carrying concealed weapons. Several of the charges were merged during Bryant’s sentencing. Court records also state that Bryant committed the crimes as “part of organized criminal activity." He has a prior history of past criminal convictions and has prison time for those cases. You can watch the incident in the player below. 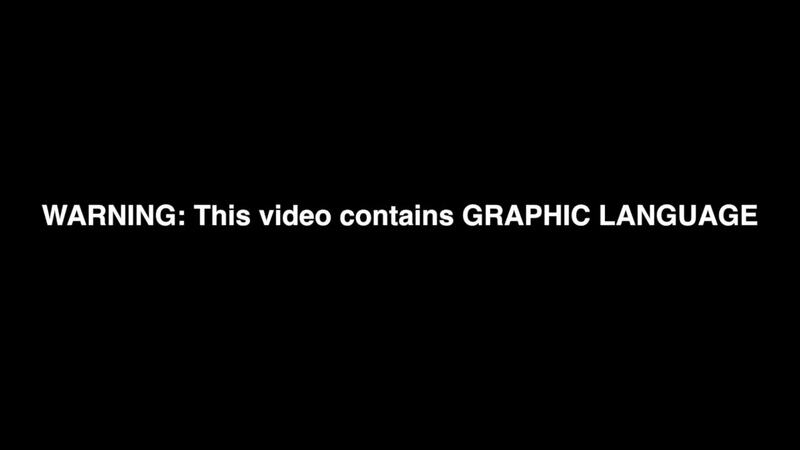 WARNING — This video contains graphic language.